The historical and cultural treasure chest of Mount Tai is well known to everyone. Its lofty stature has been a source of inspiration for artists of all time. The sacred mountain of Shandong is studded with a number of awe-inspiring structures. Among these, a flight of stairs beginning at the foot of the hill is an architectural masterpiece and is often hailed as the oldest surviving stairway. One of its biggest advantages is that the thousands of steps are carefully separated into different levels, easing the fatigue of the pilgrims on the way to the top. 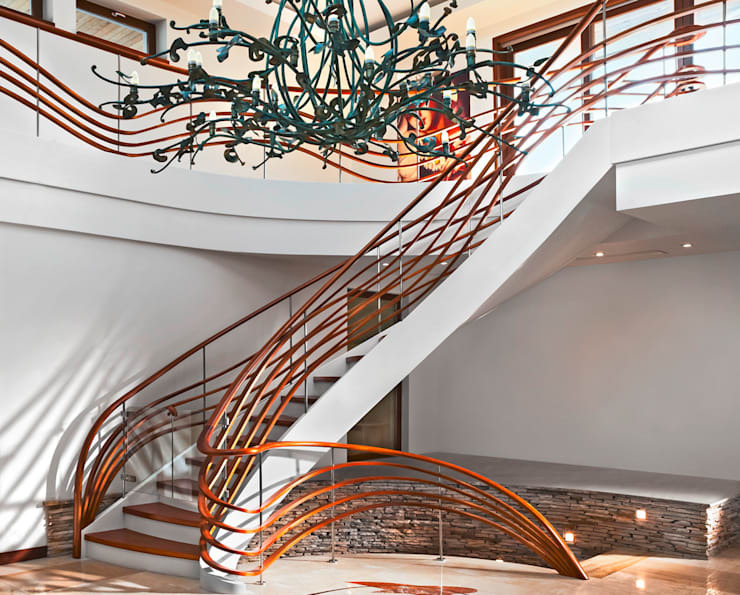 Treat your staircase as a floating sculpture—after all, they are there as much to beautify your home as performing their primary function. Engineers from time immemorial are brainstorming newer designs. Take advantage of their architectural explorations. Whether in Palazzo Barberini or Vatican Museum, interesting staircase designs have always been a prized possession for any building. 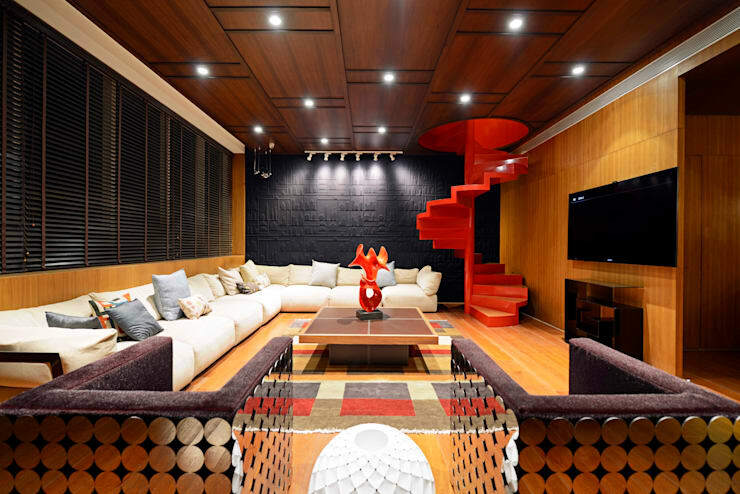 Learn to exploit the full potential of your staircases and research the new, bold trends in home architecture design. Choose the right materials for a durable, safe and stylish staircase design. Safety is important to prevent accidental falls due to missteps. 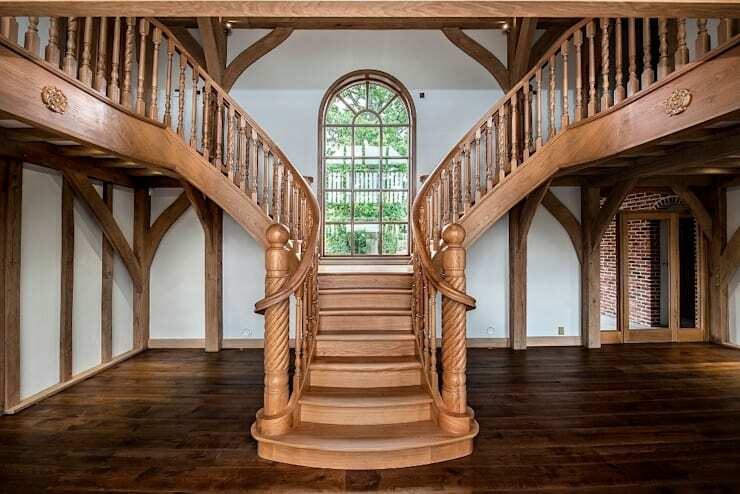 If you wish to build a grand staircase like this one designed by SMET UK—Staircases then mahogany, teak, walnut or cheaper poplar, ash and hard maple would be suitable. Marble and granite staircases are still favoured for many homes, but being heavy they require greater structural reinforcement. Cast iron spiral staircases and aluminium could be a delightful addition to a small space. 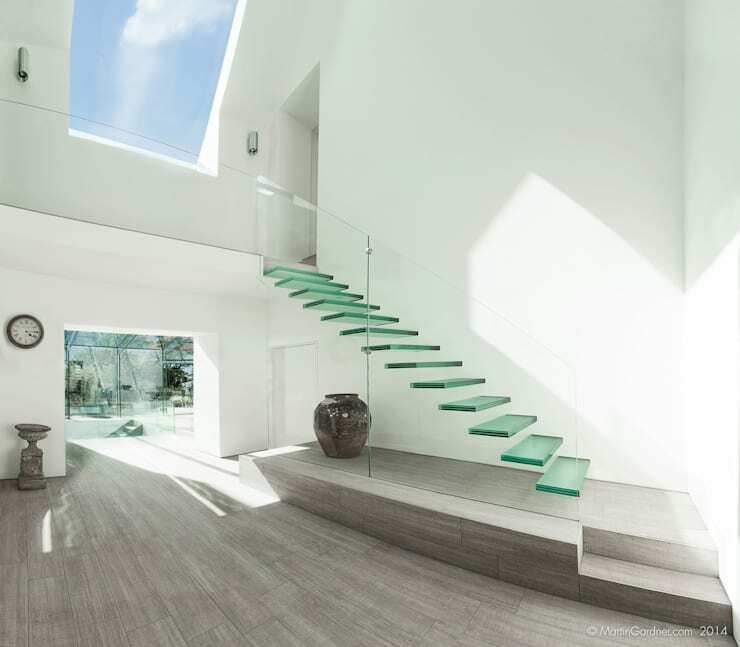 Glass stairways, made of flat, bent, etched or laminated glass, can be a style statement for minimally decorated modern homes. - Use abrasive paper to remove loose dust, dirt and patches of old paint. - Remedy any structural weakness and imperfections. - Using primer to gloss over nail marks or other minor blemishes. - Use a semi-gloss paint with primer. In case you have chosen an oil based glossy paint add grit to give it a slightly rough texture. - Consider using two different but complementary tones for the steps and railings. Paint the lighter shade first. If your staircase is made of high quality wood it is advisable to coat it in transparent varnish and preserve its natural texture. From classic fluted to forged iron, you can use a variety of materials to decorate your railings. Consider using a combination of materials to stylise the balustrades, newels and handrails. 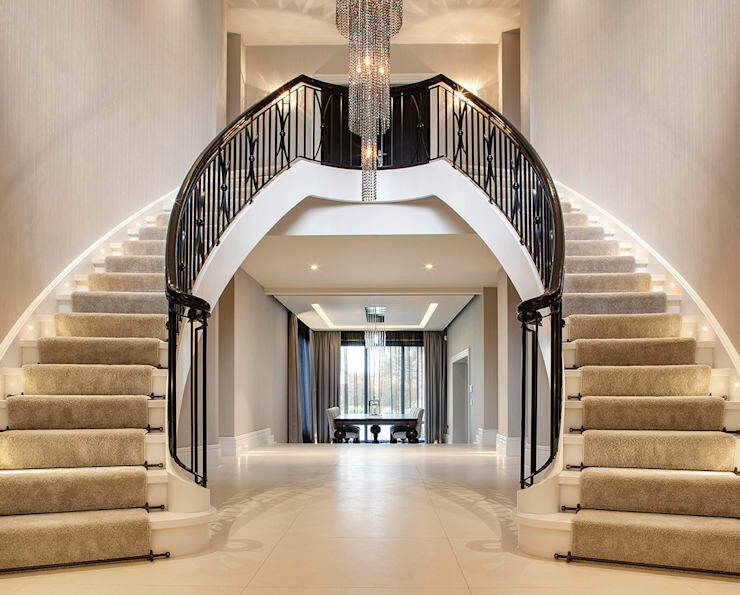 Depending on the style of your home, choose from classic fluted or panelled newels, Gothic hammered design with single or double spoons, twisted iron balusters, contemporary vinyl railings or aluminium handrails. A combination of glass and wood often gives a trendy twist to a traditional design. Carpets and runners provide comfort to the feet and add an extra layer of insulation. They are indispensable for wooden stairs and are required to minimise noise. In homes with children or elderly occupants carpets maintain a slip free surface and act as an added layer of security. You can invest in a luxurious woven carpet made of wool and silk, though twisted or loop pile carpets made of wool, nylon or polypropylene are more affordable. Carpets made of jute, sisal, seagrass and coir can give a unique feel. They are pocket friendly, water resistant and durable, though not as much as traditional runners. Use tacking strips to keep the carpets in place. Treads made of veneer plywood can be installed with minimum fuss. Treads are tough and particularly suited for domestic usages where footfall is significantly lower than commercial arenas. 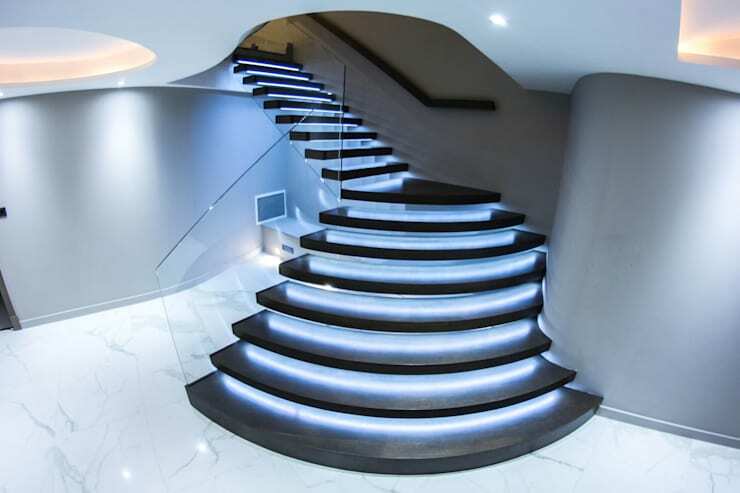 LED step lighting is considered very fashionable these days, and if you have a contemporary decor then this style would suit your home just fine. If your stairway is built in one of the dark corners of your house and you want to avoid tripping hazards then go for recessed LED lighting. To save on the utility bills, investing in dimmable LED step lighting is advisable. When hard wiring is not possible, you can have battery operated LED lighting. Don’t rule out the use of chic pendant lighting or wall mounted scones, either—they still have an enduring appeal which is difficult to match. By ignoring the side walls and under-stair area, you cannot reasonably expect to create a fashionable stairway. The same applies for the landing space as well. Clean them up. Use appropriate lighting fixtures to brighten up the under stair space. From setting up a cosy chat area to additional storage, you can use this space in a number of ways. Consider creating an indoor garden here. Decorate the side walls with paintings, craftworks and photographs. Keep one or two potted plants, flower vases or sculpture on the landing. Enjoy living in an elegantly decorated home and relish the fruits of your labour. Want to browse more? Check out these incredible spiral staircases! 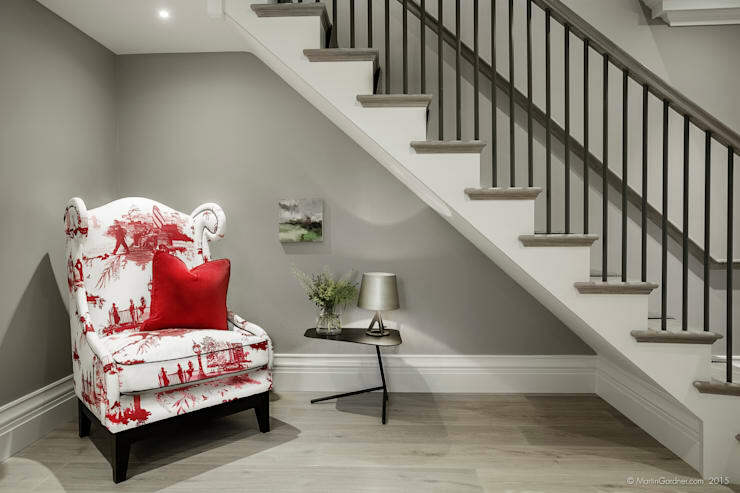 How will you renovate your staircase? Let us know in the comments below!.